As a leading volleyball website and as a website with the largest volleyball database on the internet since 2011, we are presenting you WoV services. We are offering a range of our services for volleyball players, coaches, clubs, agencies and volleyball brands that will surely mean to you and your clients. 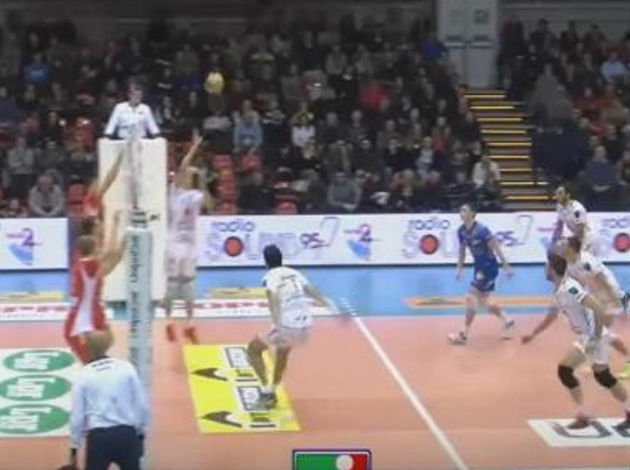 WorldofVolley has several positions for placing the banners. Contac us for more info. WorldofVolley is offering an option to publish the PR Article. It has to be related to volleyball topics. More PR article you choose, more discount you get. All PR articles will be shared through our social media networks. We have created a special option for volleyball agents. They can take an advantage of this service to promote their agency or their clients through the articles (highlights, stats), interviews, banners and social media. There are several options for clubs. They can publish the PR Articles, promote events or buy the SUBSCRIPTION. Volleyball equipment is very popular among the volleyball players. We are ready to promote volleyball brands by writing product reviews, articles or posting brand new products on social media. The Camp promotion through the banners, articles and social media. This is an option for all. To get an access to STATS and PROFILES, you need to subscribe. CONTACT us if you find an interesting option for you, your club, your company or your clients. We will answer as soon as possible. Do you find this article useful? No comments on this topic. Lube again wins the serve /passing battle, which they live by in this matchup. Why is Vetorri EVER pulled for a significant less player in Nelli? That the Trentino coach cannot do again. All this and yet Trentino still could have won match 1 and pushed last night to 5.